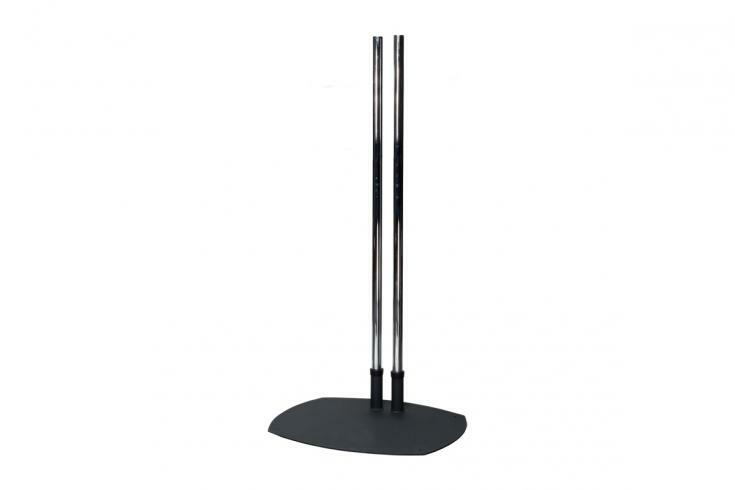 The PSD-TS72 low-profile dual-pole floor stand comes with 72 in. 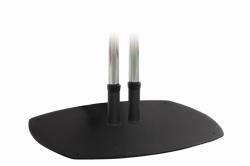 chrome poles and supports up to 200 lb. This dual pole stand is compatible with UFA, CTM, USA or RTM mounts (not included). Premier Mounts backs all of its products, (with the exception of speakers, amplifiers and motorized mounts) with a Lifetime Warranty. Speakers, amplifiers and motorized mounts carry a 3-year warranty. Click for more information. Underwriters Laboratories? (UL) is an independent product safety certification organization that has been testing products and writing standards for safety for more than a century. Attaching to cart or stand configurations in less than a minute, the precisely designed PSD-HDCA makes installation a simple, one step process with no special tools required. The PSD-HDCA adapter proves versatile with its ability to adapt to any of Premier Mounts PSD dual pole stands, UFA adapter plates, or AV shelves, providing a wide array of mounting options. With a 4.5? bolt pattern, the attached mount has a 100 ? 100 mm VESA mounting pattern as well as a tested weight capacity of 200 lb., making it accessible for a vast amount of displays. With Premier Mounts? UFP adapter plate series, the PSD-HDCA will easily work with mounts with a 200 ? 200 mm VESA pattern as well as any other custom pattern in the UFP series. 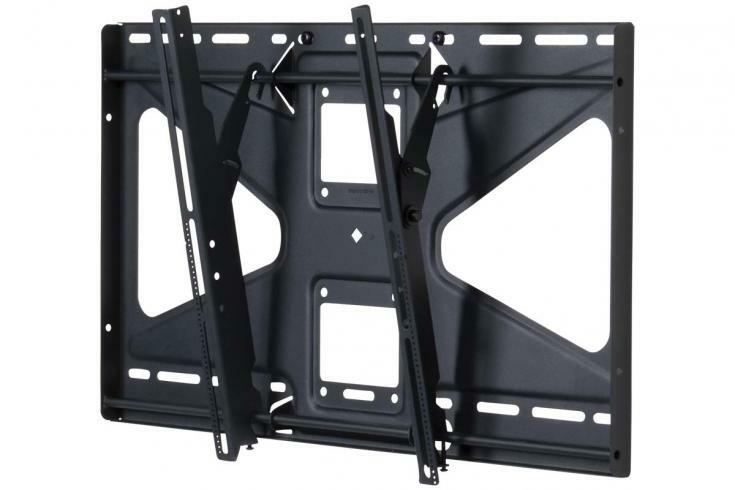 Tilting mount for flat-panel displays up to 160 lb. Typically fits displays ranging from 37 - 70 in. or displays with a mounting pattern of 200 x 200mm to 800 x 505mm. 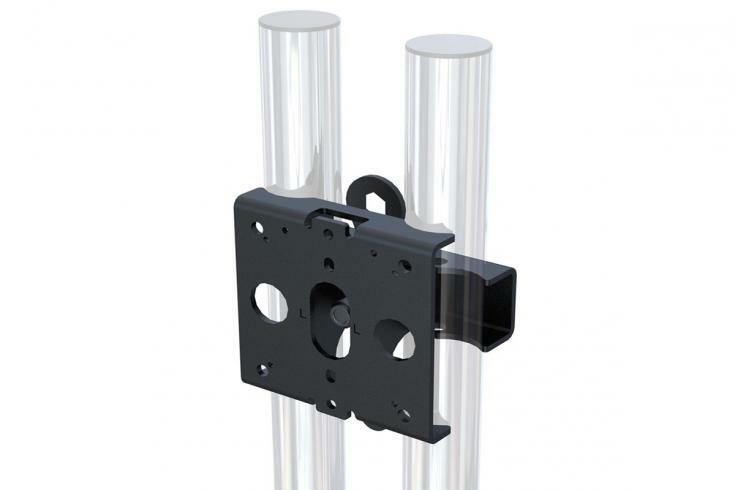 The CTM-MS2 mounts to walls, floor stands, carts and ceiling adapters. 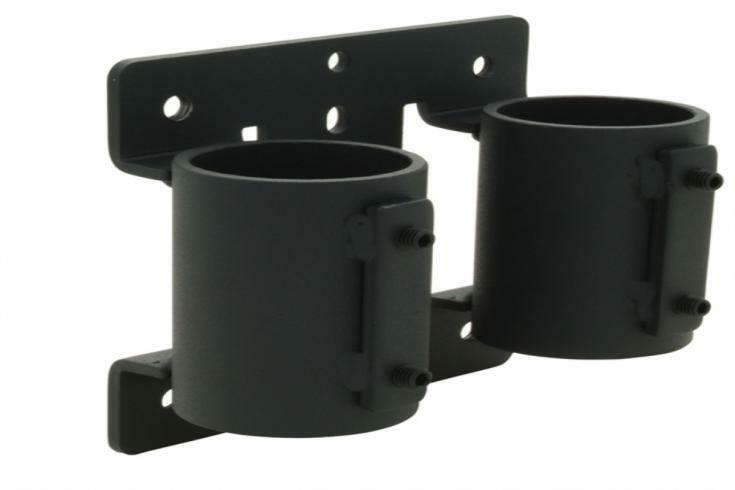 The patented Clevis mounting brackets allow 12? of continuous tilt and built-in lateral shift. Patented Griplates? (US Patent number 8,035,757 B2), hold the flat-panel display permanently in the desired position.